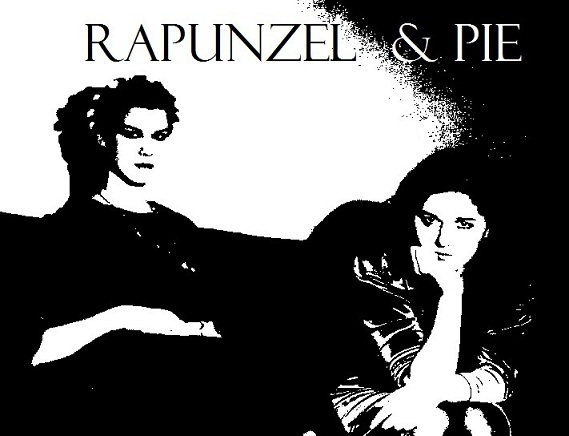 RAPUNZEL & PIE : Oh we so bad at this! In our defence...We were extremely busy finishing high-school, having our finals and boring stuff like that. May and June were therefore spent in library where we were pitying our tragical destiny, because we had to study stuff like ''The main modern language reference books and modern linguistic norm in Slovene language'' and such, instead of playing ukulele and taking photos with Diana Mini. Ahhh. Life is tough. But anyways, now everything is over and we are on holidays!